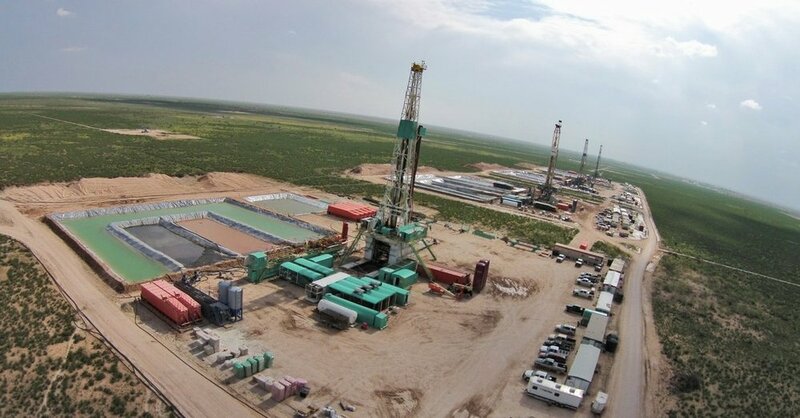 Reese Energy Consulting today is studying Exxon’s mammoth upstream-midstream-downstream investments in the Permian Basin and its strategy to become virtually self-sufficient there. By comparison to the company’s worldwide oil and gas footprint, the Permian is a geographical drop in the bucket. But that didn’t stop Exxon from amassing huge swaths of land, tripling their estimated reserves, and becoming the basin’s most active driller in less than 5 years. As part of the company’s new mission, Exxon plans to triple its total daily production in the Permian by 2025, increase its horizontal rig count by 65% over the next few years, construct a multi-billion-dollar crude pipeline that will stretch from Midland to Houston and Beaumont, and expand its Beaumont refinery to process more of the light, sweet oil produced in the Permian and other shale plays. The company’s latest refinery announcement marks the first such project designed in the U.S. to make use of the ongoing boom of domestic oil. Exxon says it will increase the Beaumont refinery’s capacity by more than 65% by adding a third crude unit to exclusively handle light crude.